There's so much raw potential for games based around anime. 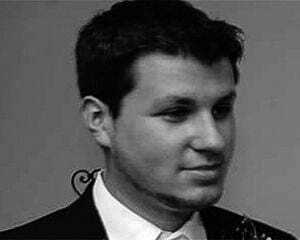 Most of it is squandered in favor of style over substance, but every so often a developer will surprise us. 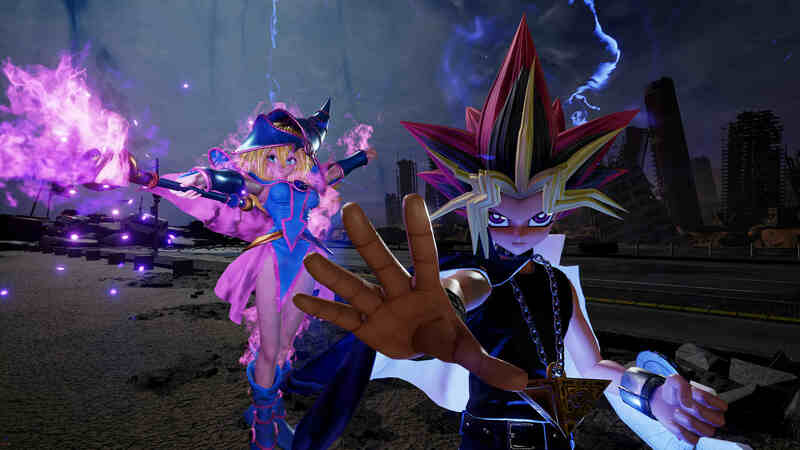 Jump Force isn't one of those projects that elevates itself above the framework of a brawler, but it isn't just pure pageantry either. Here's the gist: you, a player character and innocent bystander in an attack against a major city by Dragon Ball big bad Frieza, have been granted superpowers to help stave off the assault. After customizing your character you subsequently join up with "Jump Force," an organization comprised of popular Shonen Jump characters (42 playable in all) and original creations from Akira Toriyama. Your avatar is based around three schools of fighting: Dragon Ball (martial arts), One Piece (pirate style) and Naruto (swift ninja movements). Those all play into the three story teams led by Goku, Luffy, and Naruto. That's basically it as you fly through the tame, low-energy storyline. If you're expecting an English dub, you're out of luck. I can't imagine the nightmare involved with wrangling up voices for this, but there you go. So yeah, it's a predictable and alright setup for what essentially amounts to a framework for a slugfest of a brawler. You'll take mission after mission, level-up your character in menial and significant ways, and occasionally view a cutscene that moves the plot along. 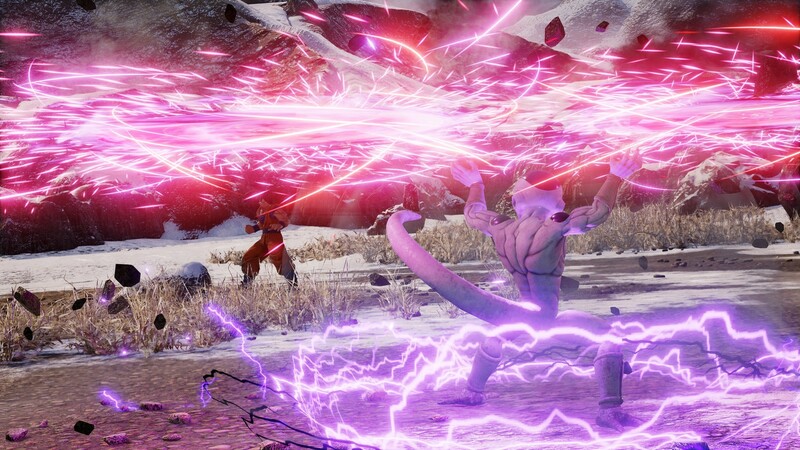 It's not as mind-blowing or as high-stakes as, say, the anime-flavored Asura's Wrath, and while a lot of the interactions are fun enough, Jump Force's real strength lies in wait in its combat system. Spike Chunsoft isn't as well-known as studios like Arc System Works when it comes to tactical fighting mechanics, but they've been putting in work for years crafting flashy brawlers. The "rush system," which is basically code for "auto-combo," facilitates that. You can rapidly press a button to hit some cool-looking attacks, with the power to hold up or down on the analog stick to smash enemies into the air or onto the floor. Holding down the attack button initiates a charged smash, and the exact same thing goes for the heavy attack button alongside a dedicated throw key. Guarding and sidestepping work in tandem with the same button (with movement input). Standard fighter fare, yes, and while it seems like a surface-level button masher, playing online for just a few matches against capable opponents will straighten you out: there's finesse involved, no doubt about it. You can guard at the right moment to execute a "high-speed dodge" to avoid getting pummeled, then punish with a counter-attack. There's also a chase mechanic with a super dash that runs on a cooldown that you can use to get out of a combo (like a combo breaker, if you will). Supers, which are always given such a huge emphasis in anime games, help differentiate the cast and add extra layers. Some of them are instantaneous, many are ranged, and a few have significant amounts of charging time before they go off. Learning each of them is key to survival and makes nearly every matchup fun to play. Saving that instant-pop ultimate for a key punish (and being aware that your opponent has one available) is a reality you'll have to deal with. You can also "awaken" (read: go Super Saiyan and power up your stats, which is a literal transformation for some characters) in addition to your ultimate. Where it all comes together is the sheer number of different styles. Watching the gun-toting Ryo Saeba, who is basically a detective from the City Hunter manga, go up against Yugi Mutou, who summons card companions, is hilarious. 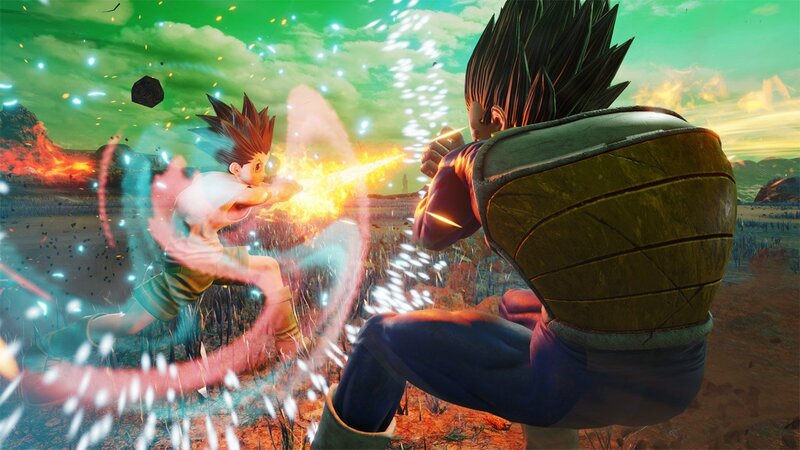 Abilities that put up guard walls and force enemies to change positioning on the fly are also key to ensuring that Jump Force isn't just a run-of-the-mill mash-fest. There's a lot of room to find a "main" that suits your personal playstyle. Your core modes on top of the campaign are offline and online (ranked and non-ranked) brawls. Here, characters that aren't acquired yet from story mode are unlocked so you can battle with whomever (nice). Online was available for testing and seems stable (even pre-launch matchmaking only took 10 seconds or less), but that may change. If it does, we'll let you know. While the actual gameplay is deep enough, the setup for each battle is going to be polarizing depending on personal preference. Everyone has some idea of what fighting games should be, whether that's the tag-team Marvel vs. Capcom style, all-in insane bouts with multiple characters on-screen like Wu-Tang: Shaolin Style (there's a reference for you), or strict heads-up 1v1s. Jump Force kind of takes a little of column A and column C and, as a result, has a slight identity crisis. I view Jump Force as a chill brawler, so I want to see everyone in the mix at once similar to how the previous all-stars fighter J-Stars Victory Vs did it. This is a crossover game with myriad colorful characters; let me watch them interact. But Jump Force, while technically a 3v3 affair, only allows you to fight with one character at a time. That isn't inherently bad, mind, as I'm game for fighters of every variety, but all those roster members share the same health bar. It makes some brawls feel smaller in stature than they really are, even with the occasional assist power popping in. I'm also torn on the ultra-realistic style. I do have a soft spot for cel-shaded visuals that make something look like a playable version of the anime. FighterZ is the perfect example of this, implementing tech from Guilty Gear Xrd to get the job done. But with so many different properties spanning multiple decades here, this keen focus on current-generation character models makes sense, even if they do look a little off for certain cast members (Luffy looks like he's one bad day from going insane). On the flipside of the engine, Gaara, master of sand, has some really neat-looking abilities. The particle details, the bruises when getting roughed-up, and the ripped clothes also make for much more heightened and emotional battles. The other annoyance is the forced hub, which also functions as your menu. Once you get past the first 30 minutes or so you'll see other players appear and it won't be so lonely, but having to run to a counter to select a mode when a simple pause option would do is trying. It's sort of interesting to witness player creations running about and clearly the great "social" push of all late 2010 games plays a part. The idea is obvious: you'll see someone riding on a cloud or frog mount, go "cool I want that!," and keep playing. I get it. But the long load times also play a part in the vexing presentation. Like the Dissidia series, Jump Force is something I'm going to be coming back to for random bits of fun throughout the years. The core is good, it's just let down by some odd design choices and an average campaign. This is an older brawler in an HD skin: if you want something more than that, look elsewhere.